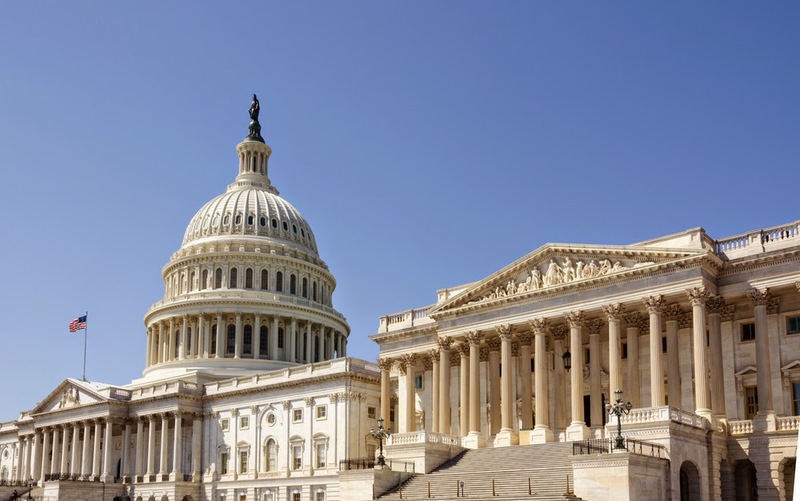 Legislation with the best chance in years to repeal the sustainable growth rate (SGR) component of the Medicare physician payment formula is awaiting Senate action this week. APA members are urged to contact their senators and express support for the Medicare and CHIP Reauthorization Act. A House bill was approved two weeks ago by a wide margin just before Congress broke for its spring recess, but the Senate deferred action until after the break. If the Senate does not act this week, physician Medicare payments could be cut by 21 percent after April 15. The Medicare and CHIP Reauthorization Act would permanently repeal the complex formula, along with the scheduled 21 percent physician pay cut. To send a message to your senators, click here. For the latest information on the legislation, see the Psychiatric News article "SGR Repeal Bill Passes House, Awaits Senate Action."